If you're business does not have a brand, as a business coach I highly recommend developing one. Use your personalized brand to tell your story, and to connect with customers and clients. Build a brand, communicate your brand, and watch what happens to your business. 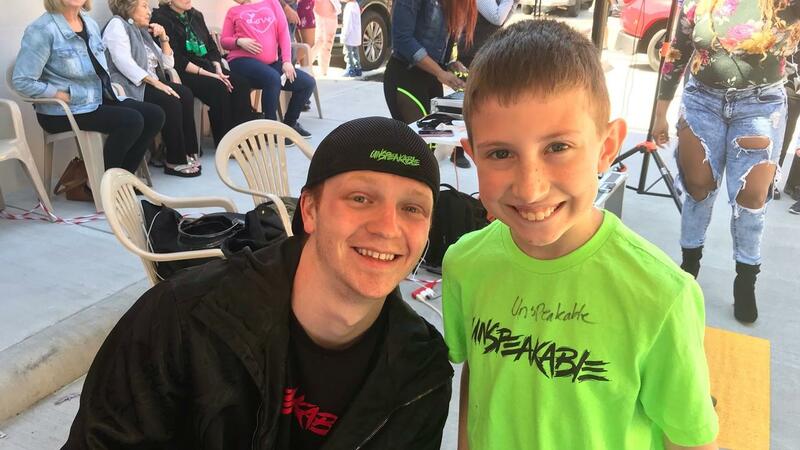 Logan had Nathan of UnspeakableGaming sign a McDonald's promotional frisbee. 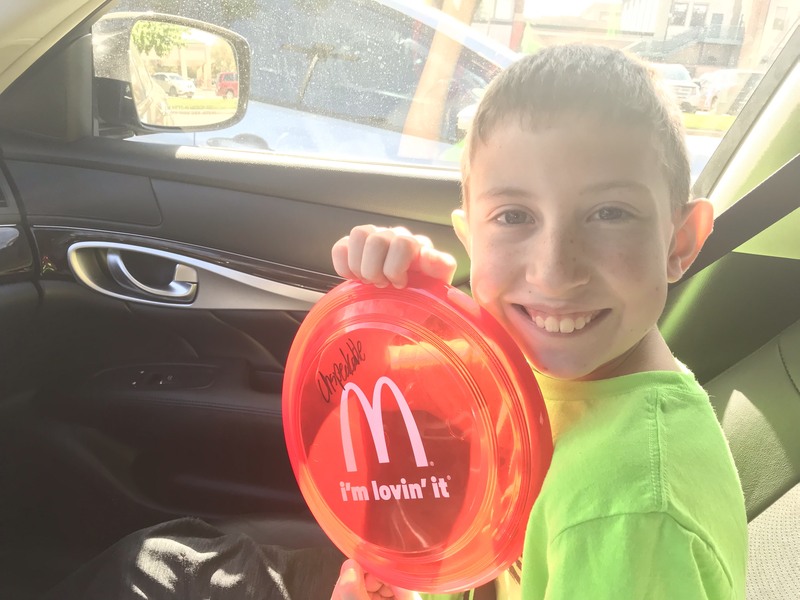 The irony was not only the power of Nathan's brand, also what he signed, a promotional frisbee given away at the event with the McDonald's emblem and their tag line "i'm lovin' it". Even established businesses continue to tell their story through branding. If they are doing it, why not you? Note: A correction in my video. UnspeakableGaming has nearly 7 Million subscribers on his YouTube Channel.